This was the 2nd time we stayed there this season. Nice comfortable place. The lane back to the motel is a little rough. Wonderful weekend! Very friendly, courteous and lovely staff! We decided last minute to plan a trip to the beach. Assateague Inn only had two rooms left. We were given room 201 with a gorgeous view of the channel and awesome sunrise. greatest vacation I've had in a long time. The rooms were absolutely the cleanest and freshest .everyone was so nice.I came home in evening and I had clean sheets. What a treat. Holding for a trip next summer with daughter and grandkids. They will love it. This place is a real gem. Friendly, courteous staff! They are very helpful in anyway they can. We have stayed here twice now and will be staying again and again. The owner is very friendly and answered all the questions we had and made us feel right at home. 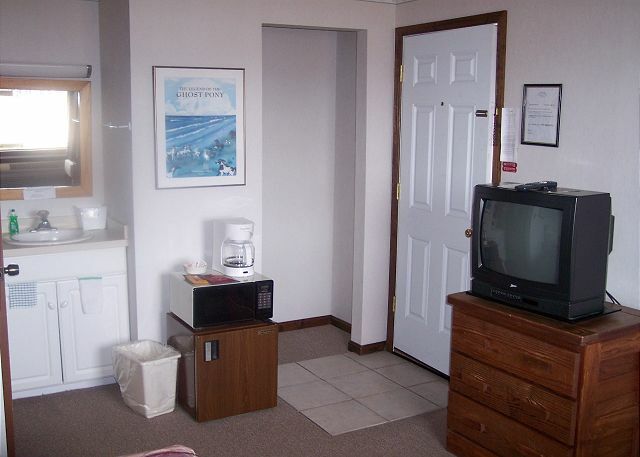 pretty good-unfortunately the motel room was connected to another motel room and the door was so thin it sounded as though the neighbors were in our room-very loud late at night. My family has been coming to Chincoteague and staying at the Assateague Inn for 24 years. Now my husband and I come a few times every year (we even stayed here on our honeymoon!). We love the dock and the pool. The Inn is also located close to almost everything on Chincoteague Island and we often walk to our destinations. 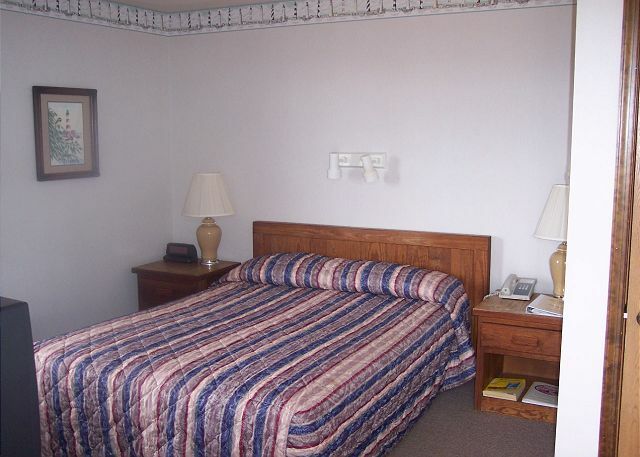 The Assateague Inn is our retreat “away from it all”. Peaceful and Excellent view of the marsh. It is a private setting because of the marsh view. As we sat in the balcony, we were able to watch the egrets, Canadian geese, sea gulls and other birds in the natural marsh land setting. It was the best NATURAL like LCD SCREEN anyone could ever view and it was live! No commentator . The whole scene was peaceful. friendly staff and great location. not fancy, but clean and well kept. Fabulous Vacation Again This Year! I would like to personally thank Ruth Ann and her wonderful staff on another successful vacation. My son cut himself and we needed medical attention quickly. They went over and above in helping us with this emergency. We never stay anywhere else because they are the best place to stay! Thank you. Some rooms are very small. Was moved to larger room at same price. Management very helpful. Room cleaned early. across the channel like it was the main 'causeway'. So peaceful. It's still in my veins! We had a wonderful weekend on the Chincoteague island. 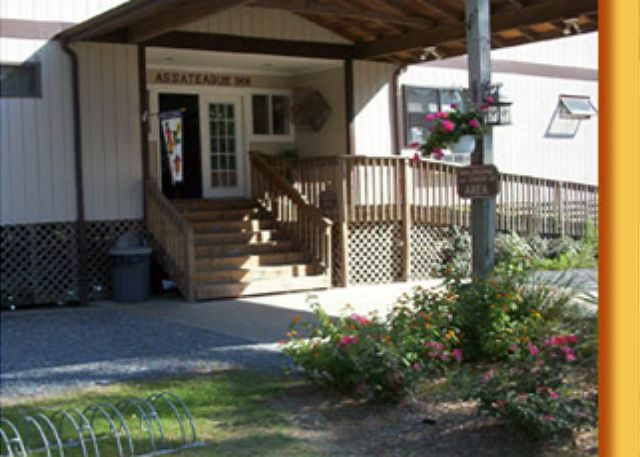 Assateague inn has a good location - close to the gift shops, restaurants and not far away from the beach. We had lots of fun crabbing and you can use the hotel's dock for this. If you are involved in their Perk rewards program you can get discounts in some of the local restaurant and other places and get discount for your future stays. And we are going to come back here! Ruth Ann was phenomenal! We again enjoyed our stay and booked again next year! 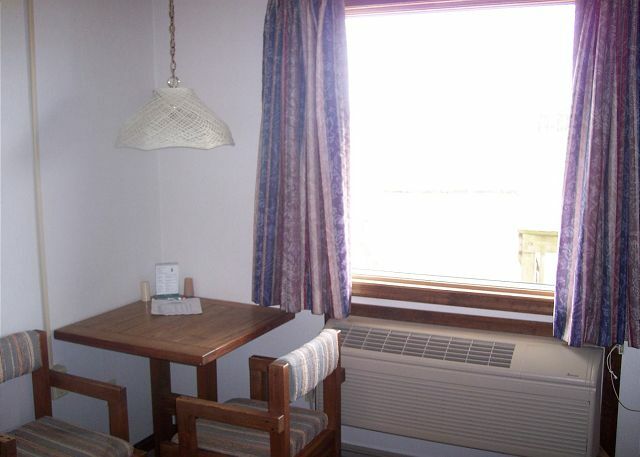 It is centrally located and provides a wonderful haven after a long day at the beach. Keep up the good work!